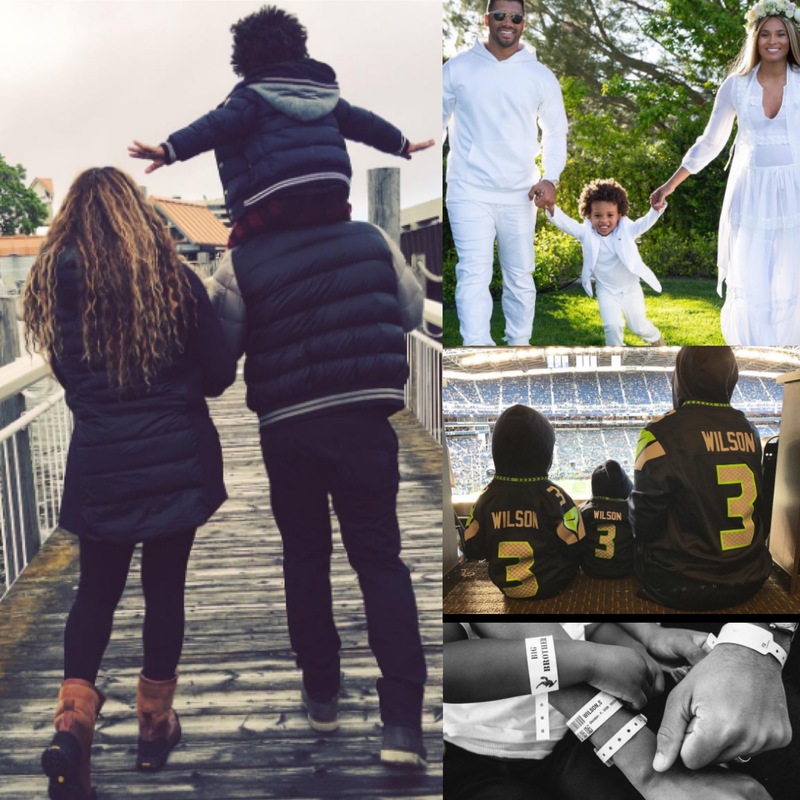 So I get this inbox of a brand new article reading: “Ciara shares a First Photo” of daughter Sienna Princess Wilson. 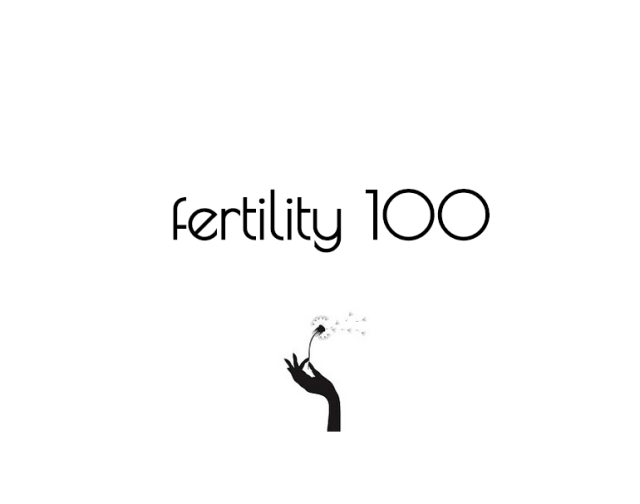 Since welcoming her first child with hubby Seattle Seahawks quarterback Russell Wilson earlier this year, the “Body Party” singer has never shared a photo of baby girl’s face. And it is literally a photo of the child’s back! LOL! I fell for it. Hook. Line. and Sinker. Granted it was an adorable photo of the model and her son Future Zahir Wilburn with ex fiancé hip hop artist Future. 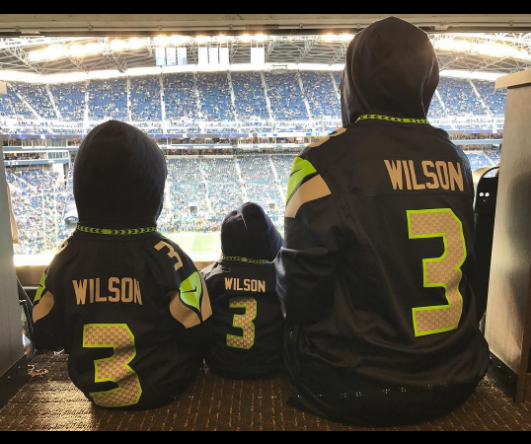 Thr trio are wearing matching Wilson Seahawks jersey and are overlooking the football field below with daddy playing.